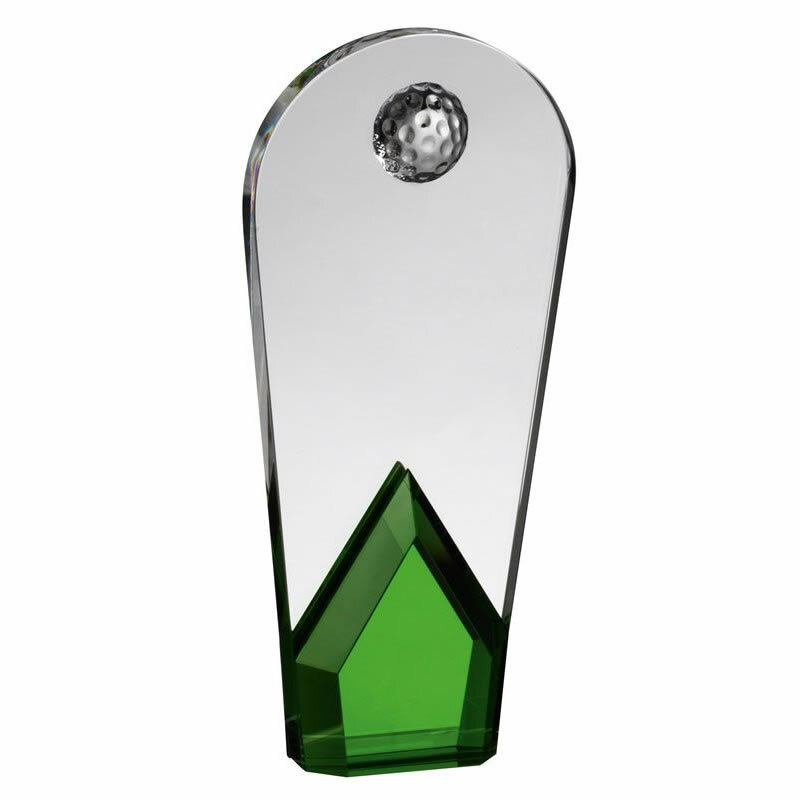 These distinctive crystal golf trophies will add a dash of colour to your golfing awards presentation. 8in tall and finely crafted in optical crystal, they feature a clear flat glass plaque with tapered sides and an arched top, inset with an optical crystal half golf ball, and with an eye-catching green glass prism at the foot. 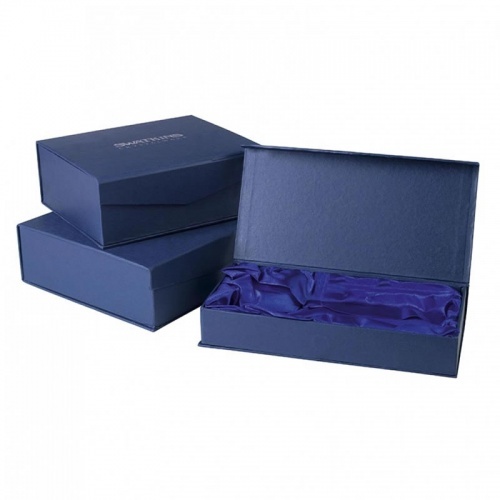 Supplied presentation boxed, offered with engraving options. 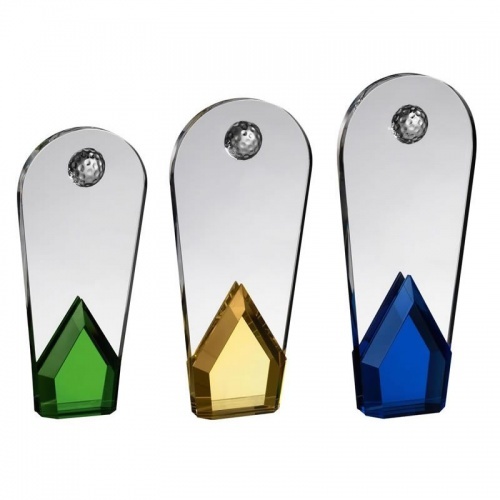 Available in three size/colour options. 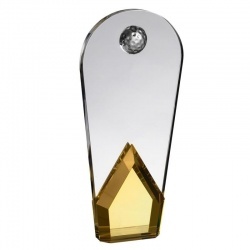 Clear glass plaque with golf ball insert and amber glass base. 8.75in tall. 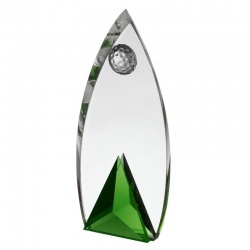 Glass arrowhead golf award plaque in clear and green glass. 8in tall. 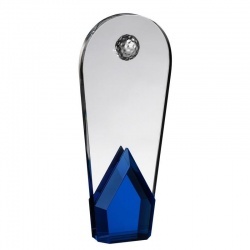 Clear glass plaque with golf ball insert and blue glass base. 9.75in tall.